Accepteer alstublieft onze cookies om het meeste uit de website te halen. Sommige functies kunnen alleen correct worden uitgevoerd met cookies. Lees onze cookie-informatiepagina voor meer informatie over het gebruik van cookies op onze website. The sysLAN® system provides an extraordinary integrative machine concept. 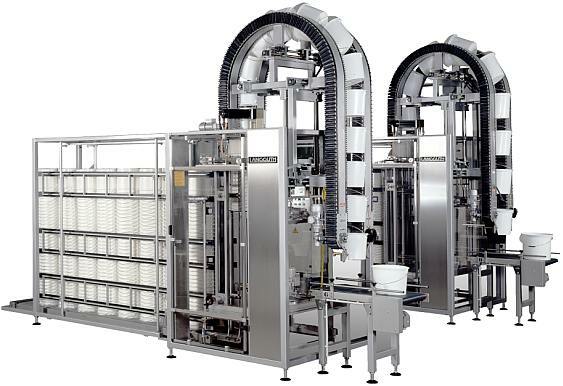 The pail handling system integrates destacking as well as closing and labelling of pails and lids: Either in a total line or as single components including filling station and palletizing. 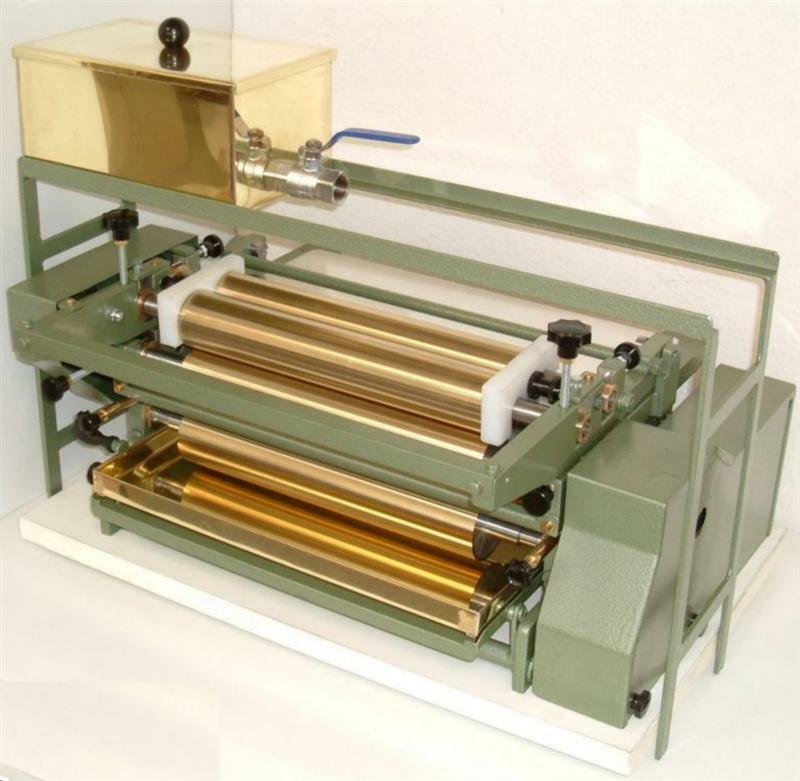 For shapes and sizes of pails and lids customary in trade – for the most effective solution. Do you have a new, special or unique container? No problem. We develop for you a unique and above all tailor-made labelling solution. 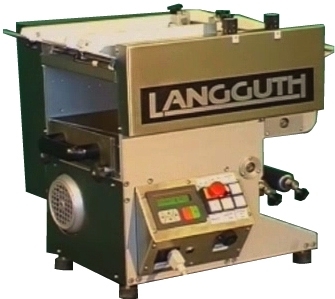 The experts at LANGGUTH combine inventory spirit with years of experience. Do not hesitate to contact us and discuss your special demand with us. We will be pleased to find the best solution for every container. Heeft u veel verschillende producten in kleine oplages, of een opstartende productie? Informeer dan naar onze halfautomaat van Langguth!